Amidst all the violence in Quentin Tarantino’s latest film “The Hateful Eight” is the scene in which John Ruth, played by Kurt Russell, grabs a guitar from Daisy Domergue, played by Jennifer Jason Leigh, and smashes it, eliciting horror. 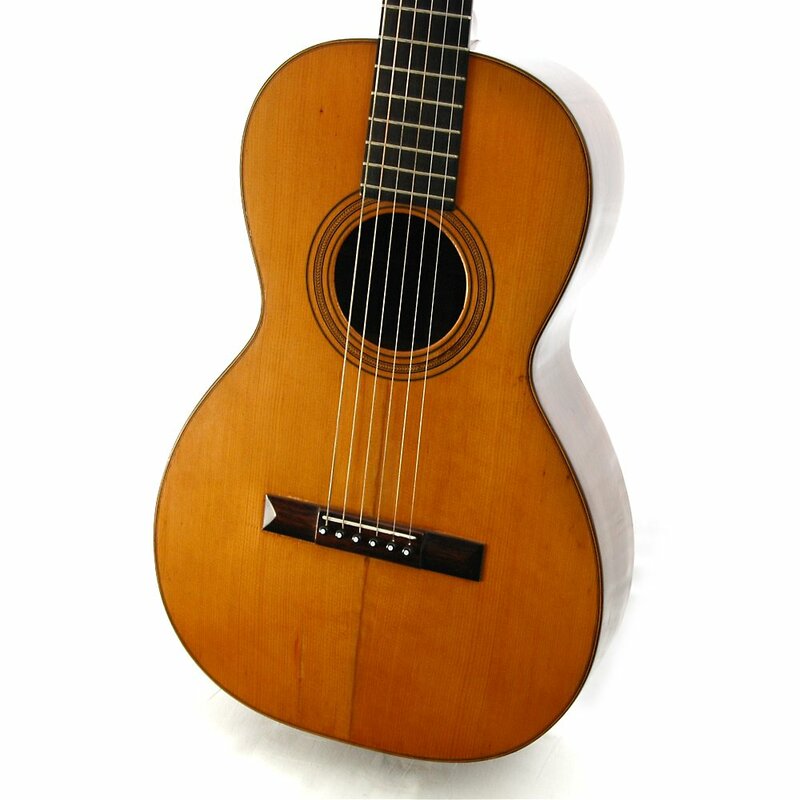 The victim was an authentic Martin from the 1870s, on loan from the Martin Guitar Museum, Ulano said, and everyone was pretty freaked out when they realized what happened. “Tarantino was in a corner of the room with a funny curl on his lips, because he got something out of it with the performance,” Ulano added. “The Hateful Eight” is set in the years just after the American Civil War, which ran from 1861 to 1865. While the film earns points for authenticity in terms of the guitar, the song played by Domergue is the traditional Australian folk ballad "Jim Jones at Botany Bay," which was published in 1907, almost four decades after when the film was set.